A mere 292 million log-ins a month. Lots of people play Minecraft. And lots of people means big numbers. One of those big numbers is 241,920,000, which is the amount of log-ins Minecraft has each month. That statistic was one of a handful shared at Minecon this weekend passed, and reported by GameFront. Broken down, that number represents 1000 log-ins per hour. When Minecraft 1.0 launched last Friday, there were 4000 log-ins per second. The Minecraft launcher has now downloaded 2 billion files. And 11,000 skin downloads happen in game every second. 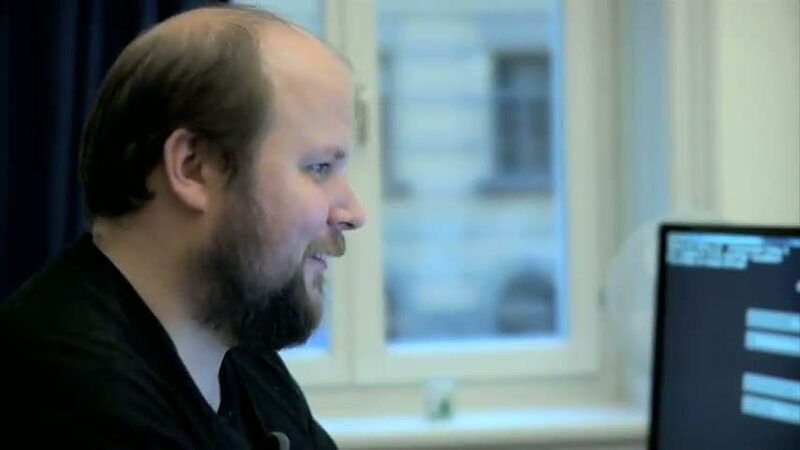 More than 4 million people have bought Minecraft, making tiny developer Mojang - and game creator Markus Persson - very rich indeed. Eurogamer's Minecraft launch review dished out 10/10. "Minecraft is a towering achievement in the very possibilities of gaming," wrote reviewer Alec Meer, "and it does this without losing itself to either esoterica or cynicism. It is a game anyone can play and anyone can get something out of, no matter how skilled or imaginative they are."